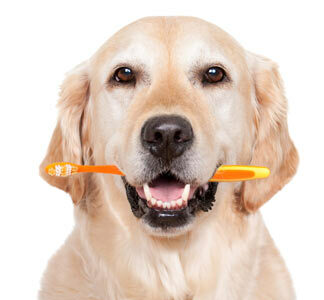 Did you know pet dental health, like that of humans, can be related to overall health? 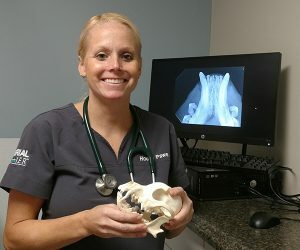 HousePaws Mobile Veterinary Service and DOGS & CATS RULE are working together to focus on your pet’s dental health. Join us for a free pet dental exam, tooth brushing tips & a dental health goody bag (while supplies last). Call (215) 497-7477 to schedule your free exam visit!